Adventure and Outdoors can be the key element of developing a tight knit, effective and high performance teams. 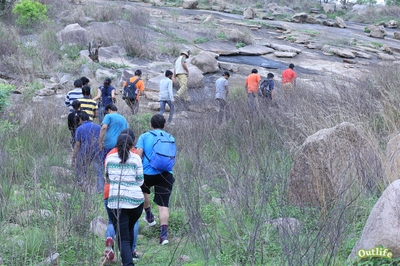 The Team size can be from 20 to 100 participants. The hands-on outdoor and adventure activities provide a laboratory for the team to experiment with different ways to lead or support each other. 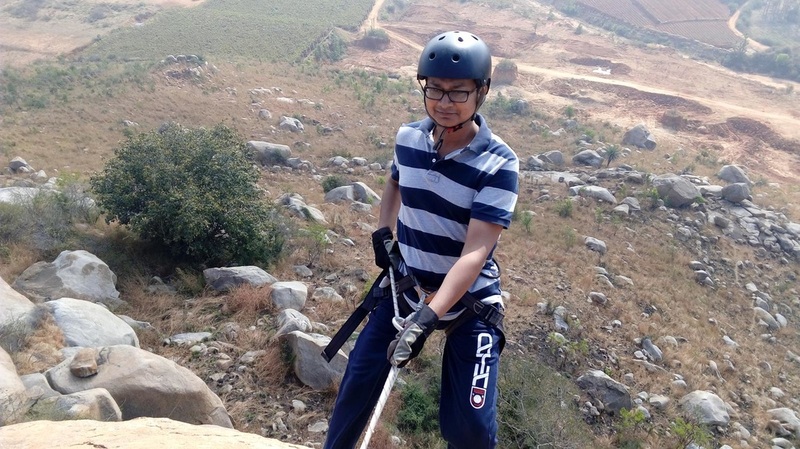 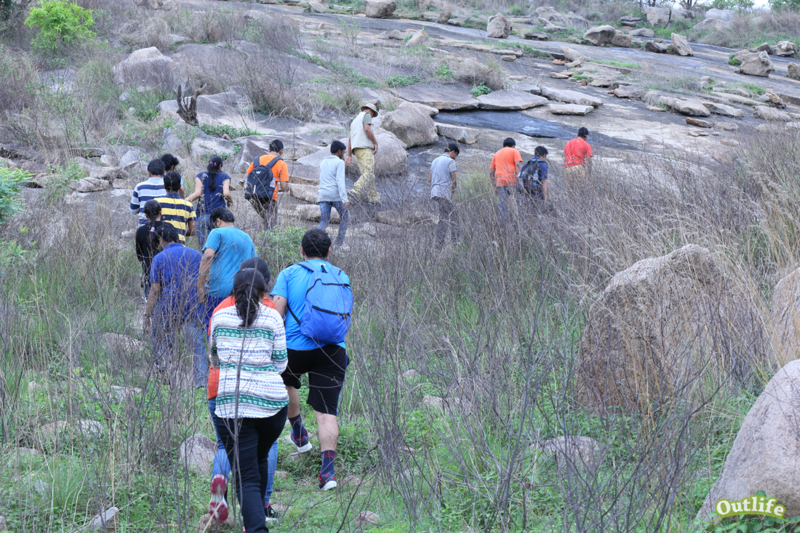 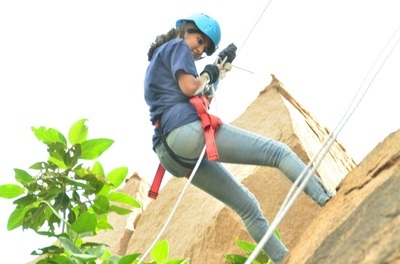 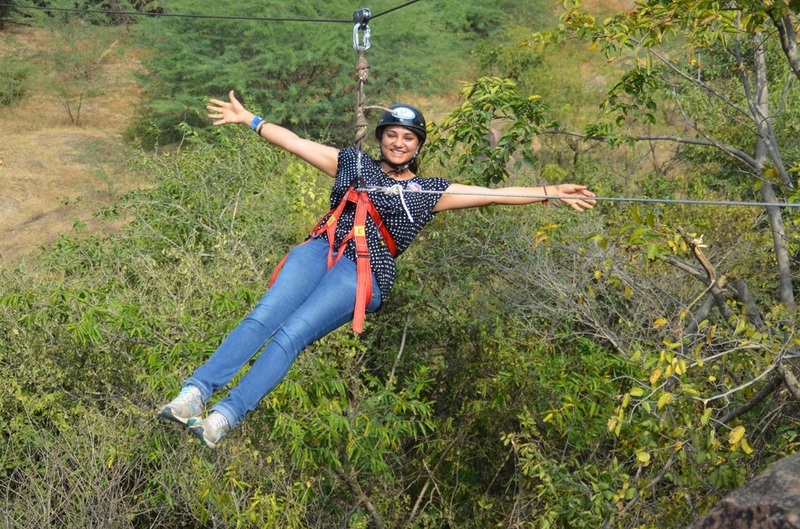 The adventure actvities can range from A Day Out that includes few adventure actvities like trekking, rock climbing, rappelling to a Expedition of Multiple days that includes elements of challenge like rock climbing, trekking, white water rafting or mountaineering. 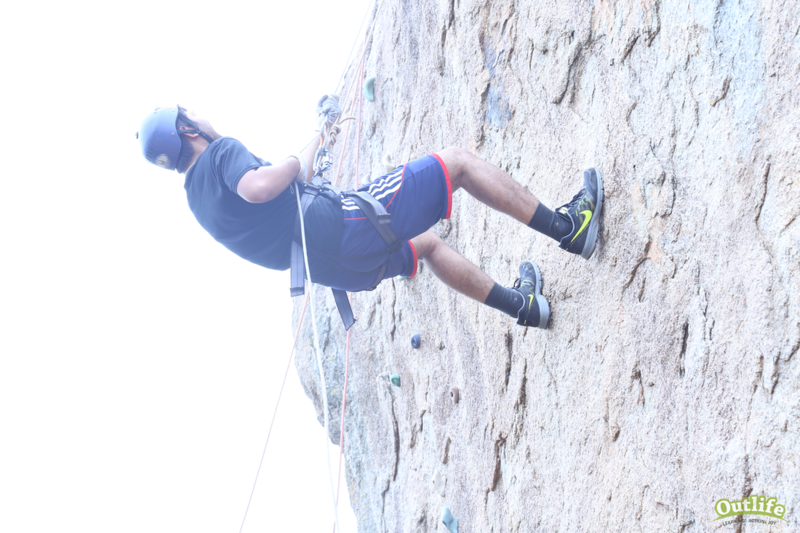 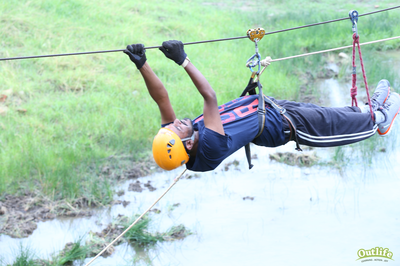 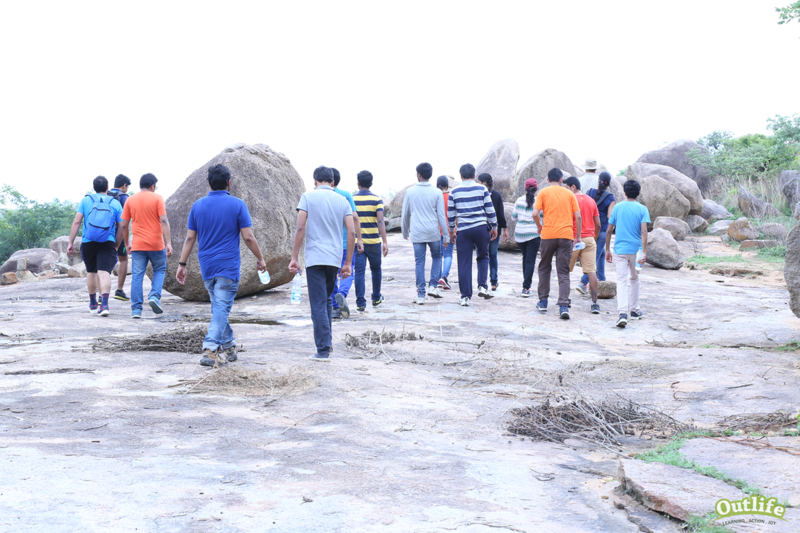 Outlife Team takes pride in providing Quality and Safe Adventure Experiences with its Strong 8 year Adventure Experience of running the India's most active and largest adventure club Great Hyderabad Adventure Club. 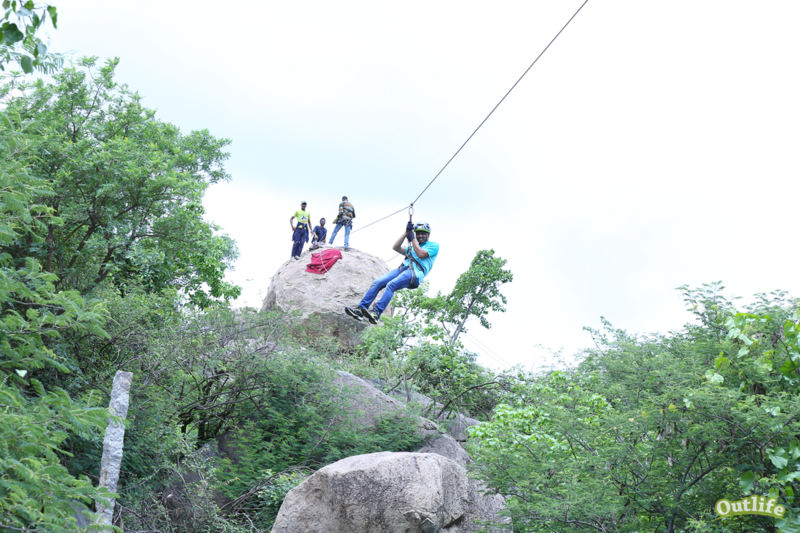 With the many years of experience and qualified instructors we aim to offer adventure activities that enhance team spirit and a memorable experience. Fill the form below to get ideas on Team Outdoor and Adventure Events.